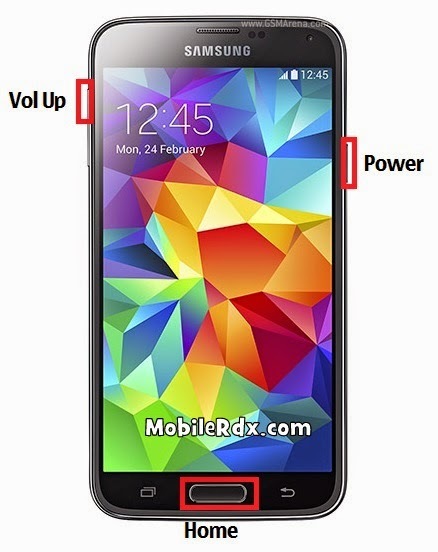 Samsung Galaxy S5 Hard Reset and Samsung S5 Factory Reset Method is Here. If you execute a hard reset, all customer apps and user files will be removed. Please don’t forget to backup any critical files just before executing a hard reset. Galaxy S5 forgotten security password. Remember! All Data Will Be Lost, So Make A Backup Before!